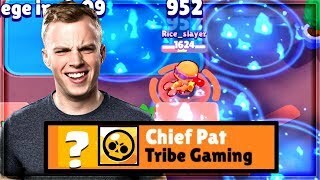 NEW ANTI-TEAMING MECHANIC in BRAWL STARS = AMAZING! 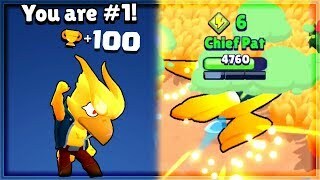 THE ULTIMATE SHOWDOWN BRAWLER in BRAWL STARS! 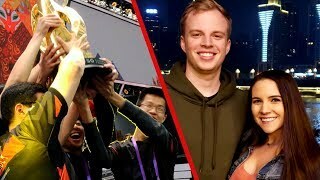 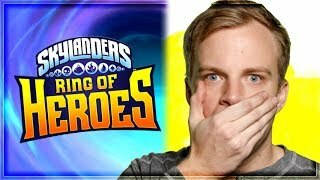 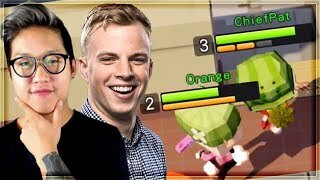 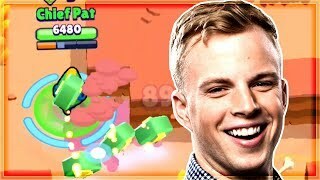 WINNING with the WORST showdown brawler in BRAWL STARS! 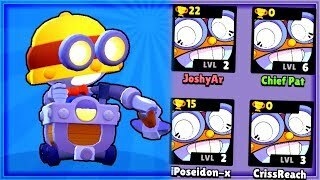 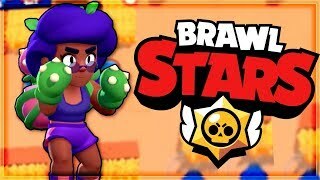 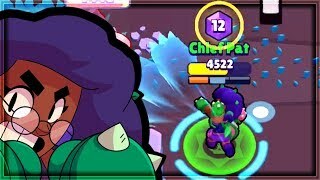 THIS BRAWLER has to be NERFED in BRAWL STARS! 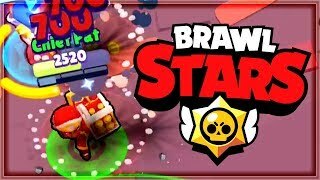 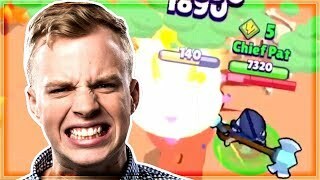 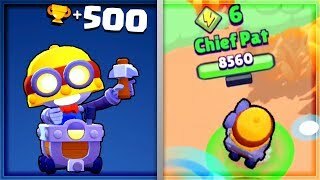 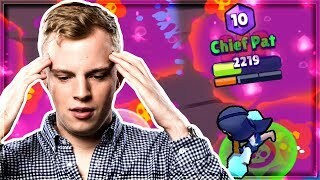 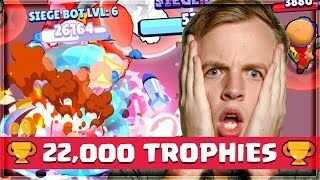 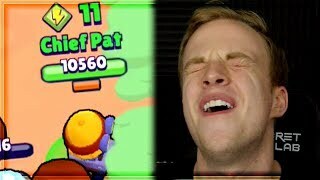 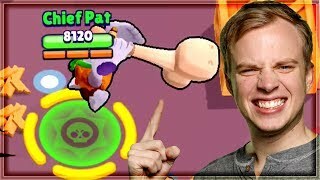 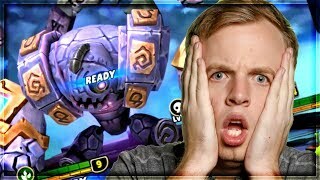 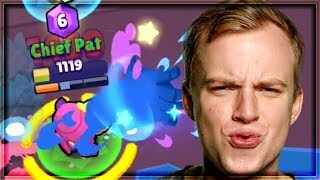 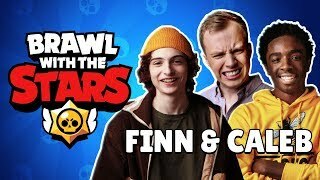 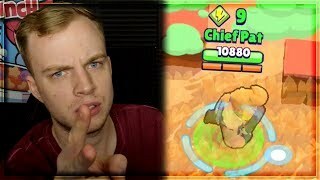 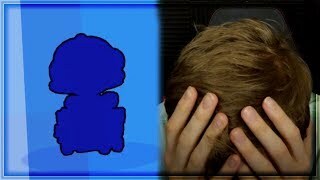 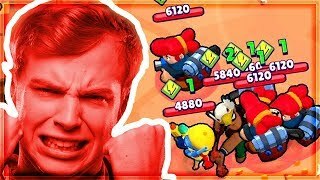 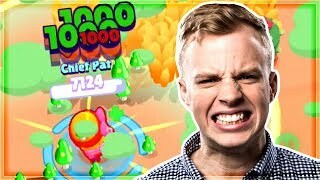 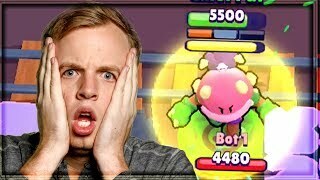 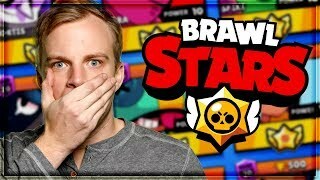 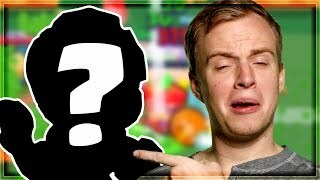 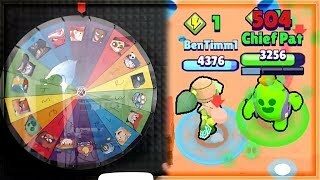 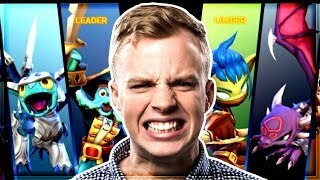 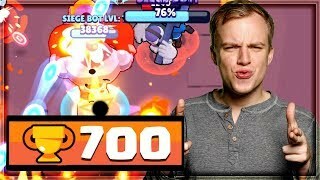 UNLOCKING MAX CARL in BRAWL STARS is HARD...?